In this episode, we’re going to school with some eggs. The unbelievably nutrient dense food that offers a massive bang for it’s buck. As an athlete, this is most likely your ‘go to’ breakfast protein hit. But, is it wise to have eggs all the time? You know, because of the cholesterol found in the yolk and the possible interaction with blood cholesterol and subsequently cardiovascular disease and diabetes. Fast forward 60 years and a bucket load of debate, a lot of name calling and a tonne of research. 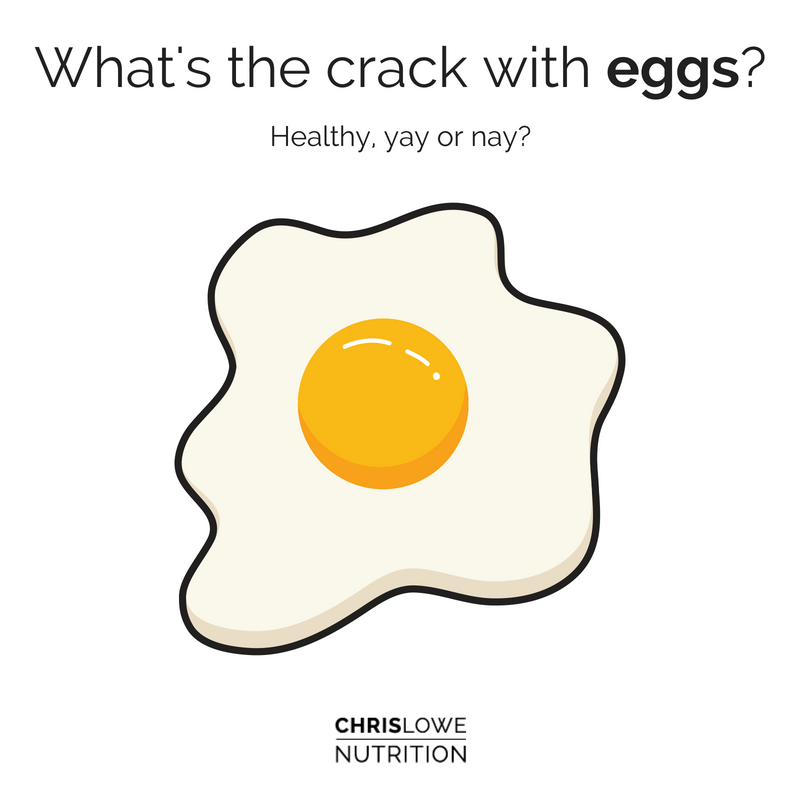 We can answer the questions to ‘are eggs bad?’ as… Probably ‘no’. But, like most things there are always caveats. In this case, you have hyper and hypo-responders to dietary cholesterol. Therefore giving exact guidelines is always going to be unwise as a small minority (~30%) will adversely respond to dietary cholesterol where the majority (~70%) will be absolutely fine when challenged with a high amount of dietary cholesterol. You can thank your ethnicity, hormonal status, obesity, lipoprotein disorders, diabetes and genetic predisposition for how dietary cholesterol impacts your blood cholesterol. As always, we cannot yet give definitive statements as eggs are conclusively good or conclusively bad. In some people and circumstances yes. In some people and circumstances, probably not. I.e. 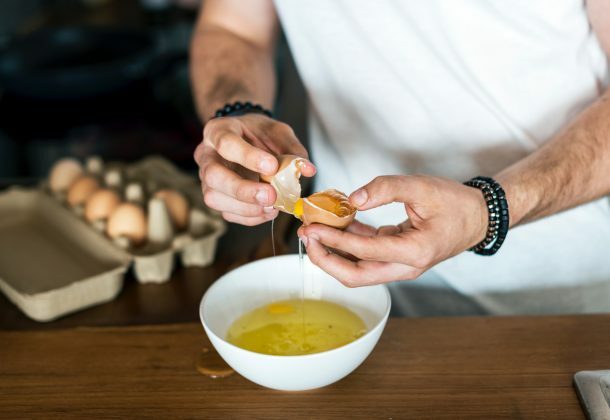 3-4 eggs per day in overweight people following a calorie restricted, low carb diet improved their HDL-C ‘good cholesterol’ whilst those who have followed a higher calorie obesogenic diet did very few favours for their blood cholesterol. What we can take away from this is that research has not clearly established a link between egg consumption and cardiovascular risk in healthy individuals. Assuming that other areas of your diet, i.e. food quality and portion sizes are correct and that you do some exercise, you have very little to worry about. So guy’s, lets get cracking.